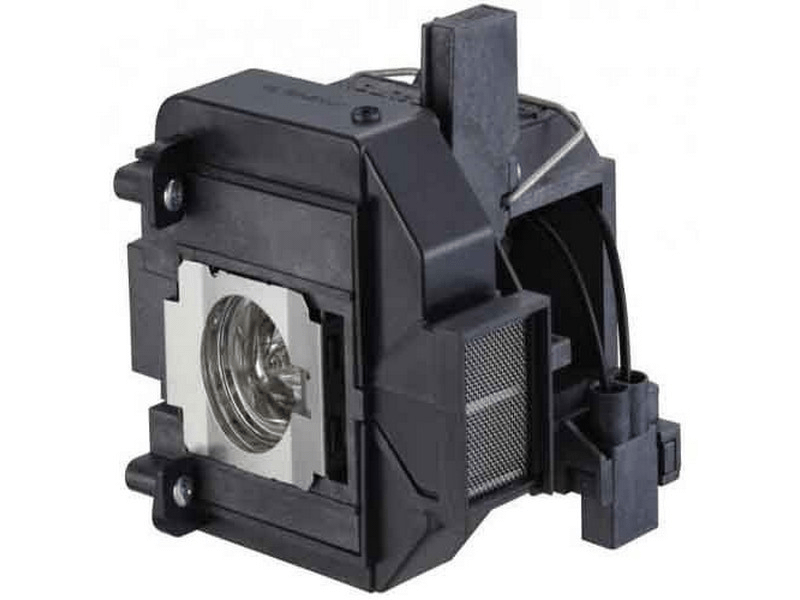 The Powerlite Home Cinema 5020UB Epson projector lamp replacement comes with a genuine original 230 watt Osram bulb inside rated at 2,400 lumens (brightness equal to the original Epson lamp replacement). The Powerlite Home Cinema 5020UB lamp has a rated life of 4,000 hours (5,000 hours in Eco mode). This lamp has superior brightness and lamp life than other cheaper generic replacement lamps being sold in the marketplace. Purchase with confidence from Pureland Supply with free ground shipping and a 180 day warranty. Powerlite HC 5020UB Epson Projector Lamp Replacement. Projector Lamp Assembly with High Quality Genuine Original Osram P-VIP Bulb inside. Since discovering Pureland Supply several years ago they have been my Go To supplier for projector Replacement Lamps. The quality of their lamps is in my experience equivalent to OEM lamps and, at far better prices. They package them well and deliver quickly. What more can you ask for?